How To Create An Account On Statusbrew? Should I Create A Personal Or Organization Account On Statusbrew? 1. I don’t remember my password to any of my social media profiles. How do I log in to Statusbrew? If you have forgotten the password to any of your social media profiles, you’ll have to reset it from the respective social media handle. Whenever you reset the passwords of your social media accounts, you’ll be asked to re-authenticate your profile, on your Statusbrew dashboard, for security reasons. Please understand that neither does Statusbrew stores the passwords of your social media accounts and nor the password of your profiles can be reset using the Statusbrew app. 2. I use my Facebook credentials to log in to Instagram. Can I log in to Statusbrew with my Instagram profile? Once you have logged in to your Instagram handle, change your password from within the Instagram app settings. The username will remain the same. Thereafter, you may use your new Instagram credentials to log in to Statusbrew. 3. Can I log in to Statusbrew with a social media profile that is not connected to my dashboard? No. If you want to login using some other profile, first, log in to Statusbrew using your email or one of the connected social profiles and then add the new profile. Subsequently, you will be able to login to your Statusbrew account using the new profile. 4. Can I log in or sign up using an account that I have added to my Statusbrew account? Yes, you can login using any of your other social media profiles that you have added to your dashboard but not with your G+ page. 5. How do I change the password of my Statusbrew Account? You’ll find the option to Change your password from there. Once done, click on Save. 6. How can I add or remove my social media profiles and Sources? You’ll see the option to Add or Remove your profiles and sources there, proceed accordingly. While adding a Source, give the platform a couple of minutes to sync the audeince data of the resective Source profile or keyword properly. And, while adding a profile, you'll be redirected to the respective social media handle where you'll have to submit your account credentials and authorize the access the Statusbrew. Once you authorize the access, you're good to go! 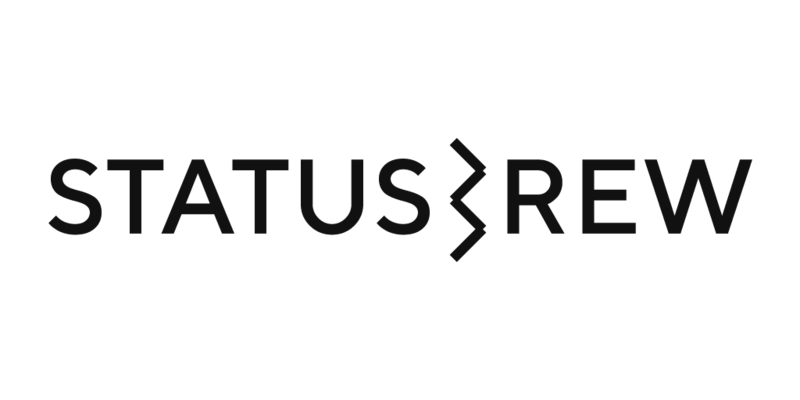 Feel free to send us your further queries, mail us at support@statusbrew.com. How Do I Cancel My Account Subscription? FAQs : Why Does My Account Need Re-Authentication?